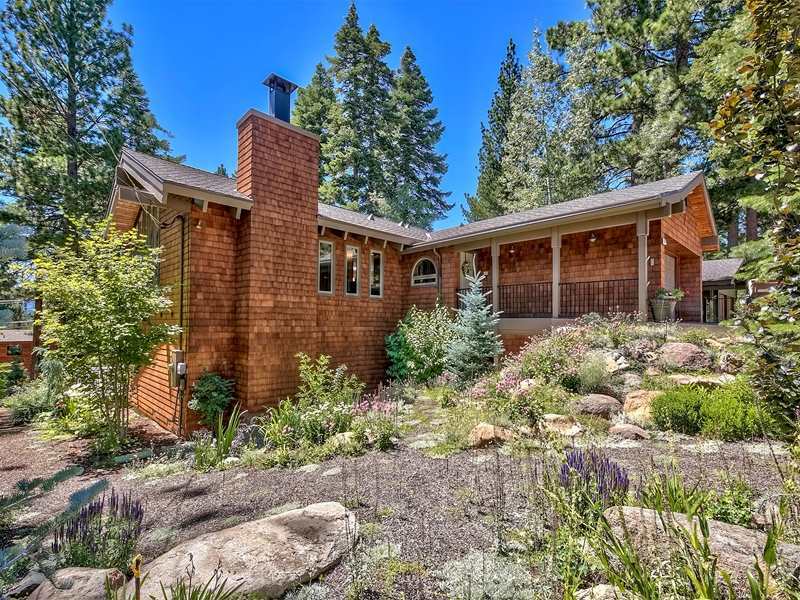 Located on the North Shore of Lake Tahoe and three miles east of Tahoe City, Dollar Point and Highlands are prestigious subdivisions with a lot of charm. The peaceful neighborhood setting, wide streets, and lake view properties make Dollar Point ideal for permanent or vacation homes. Residents head to Tahoe City for great restaurants, and fantastic shopping opportunities. South Lake Tahoe casinos and shows are only 30-minutes away, and Reno is a mere 45-minute drive. The Dollar Point Association, an organization of local homeowners, makes sure this area continues to be a beautiful and fun place to live, work and play. It provides a swimming pool, tennis courts, private sandy beach, pier and buoy field. There are also two other beaches in Dollar Point. Skylandia Park and Beach has 24-acres filled with bike and hiking trails, picnic areas, plus a sandy beach, roped-off swimming area, and a pier. Lake Forest Beach Park has an incredible view of the lake making it a popular place for sightseeing and bird watching, as well as swimming and windsurfing. 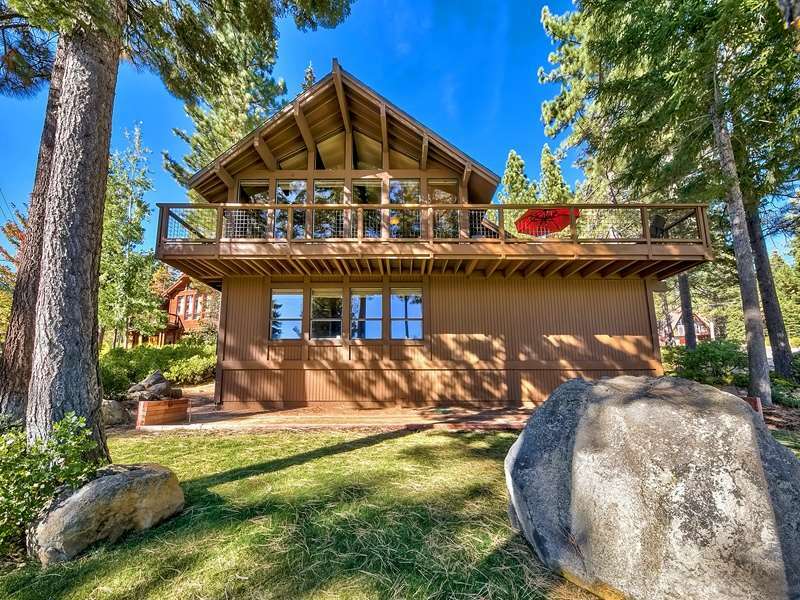 Dollar Point is a highly desirable rental area, due to the HOA amenities in the summer and proximity to Tahoe City and local ski areas in the winter. Dollar Point real estate is close to tons of recreational opportunities for any lifestyle. On the water, enjoy boating, fishing, or jet skiing. Out of the water, there is mountain biking, hiking, horseback riding, parasailing, tennis and golf. The Tahoe City Marina is a short seven minute drive away and offers ski boat rentals and lessons, power and sailboat sales and service, and fishing boat charters. In the colder months, enjoy close proximity to every type of winter sport imaginable at some of the world’s major ski resorts, including Alpine Meadows Ski Resort and Squaw Valley USA. The luxurious and desirable Dollar Point homes for sale range in price from $600,000 on the very low end and up to several million for lakefront properties. This neighborhood is home to many seasonal residents and is a popular tourist destination, which makes for an exciting atmosphere in the in-season tempered with a quiet relaxing calm in the off-season.